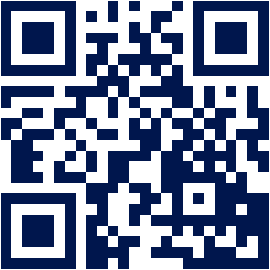 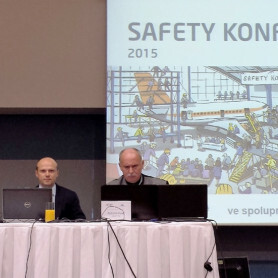 On 18th and 19th of November 2015, conference hall of Václav Havel International Airport in Prague hosted the annual Security and Safety Conference, organized in cooperation of University College of Business in Prague and Prague Airport, j.s.c. 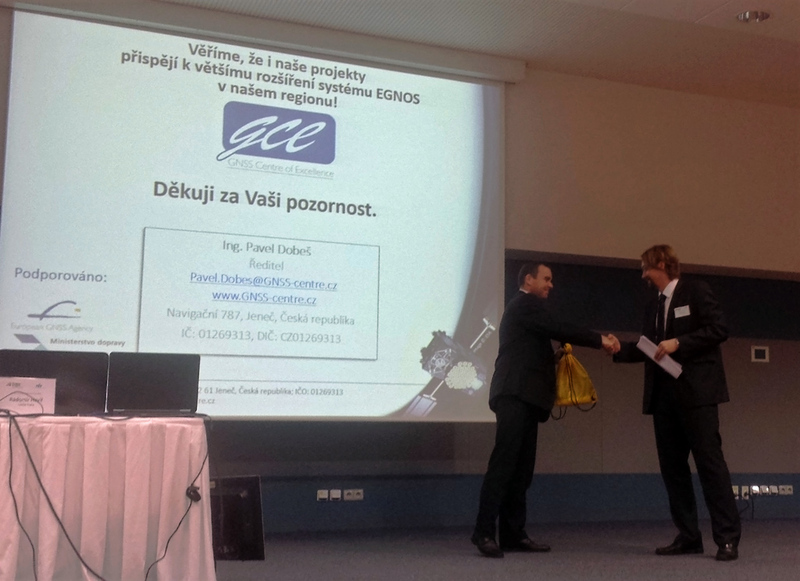 GNSS Centre of Excellence took part in both conferences and as a part of the Safety conference during Thursday 19th of November, Pavel Dobeš, director of GCE, performed presentation “Contribution of the GNSS/EGNOS for improvement of the aviation safety”. 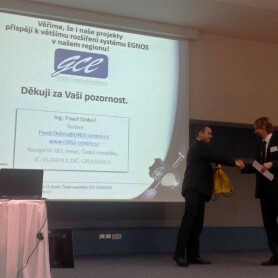 His presentation was started by short introduction of GCE and its main roles, followed by brief explanation of technical principles and main functionalities of the EGNOS as the first completed European project in the field of GNSS. 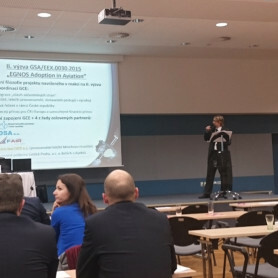 After projection of 10 minutes long video, describing main benefits of modern, GNSS based approach procedures of aircraft and helicopters for landing (according to the LPV standard) in comparison to traditional ways of instrument approach (such as ILS), Mr. Dobeš continued by demonstration of current utilizaton of EGNOS based LPV procedures on high number of airports in Western and Northern Europe, in contrast to yet very limited use of this system in the region of Central and Eastern Europe. 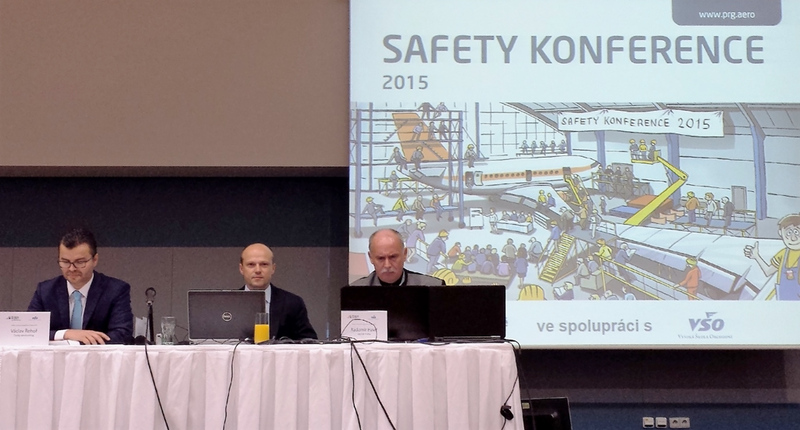 As possible ways to change this situation in the near future, he presented existing project of CaBilAvi as well as possible new project coordinated by GCE, currently trying to win European grant in the framework of the 2nd call for proposals in the EGNOS Adoption in Aviation programme. 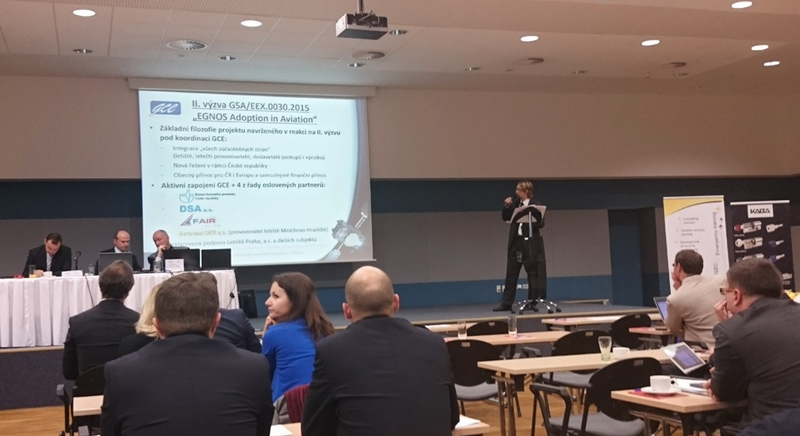 According to reactions of present people to the preformed presentation as well as feedback from many informal meetings during both days of the conference, information concerning possible alternative ways of navigation and approach procedures using GNSS-based technologies are still quite new for many aviation experts, so it’s very important to continue in raising of public awareness in this area.